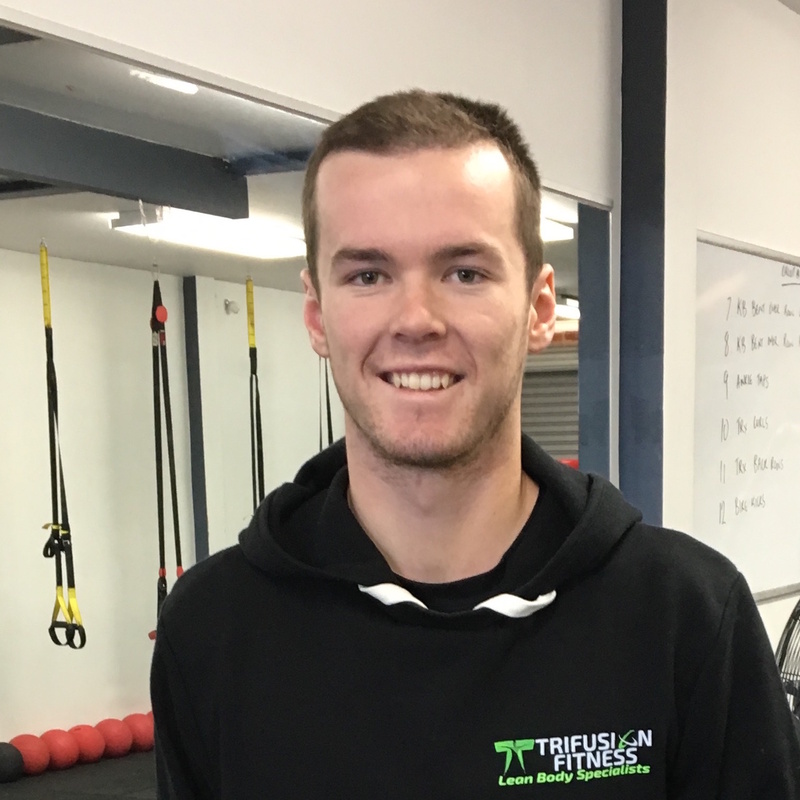 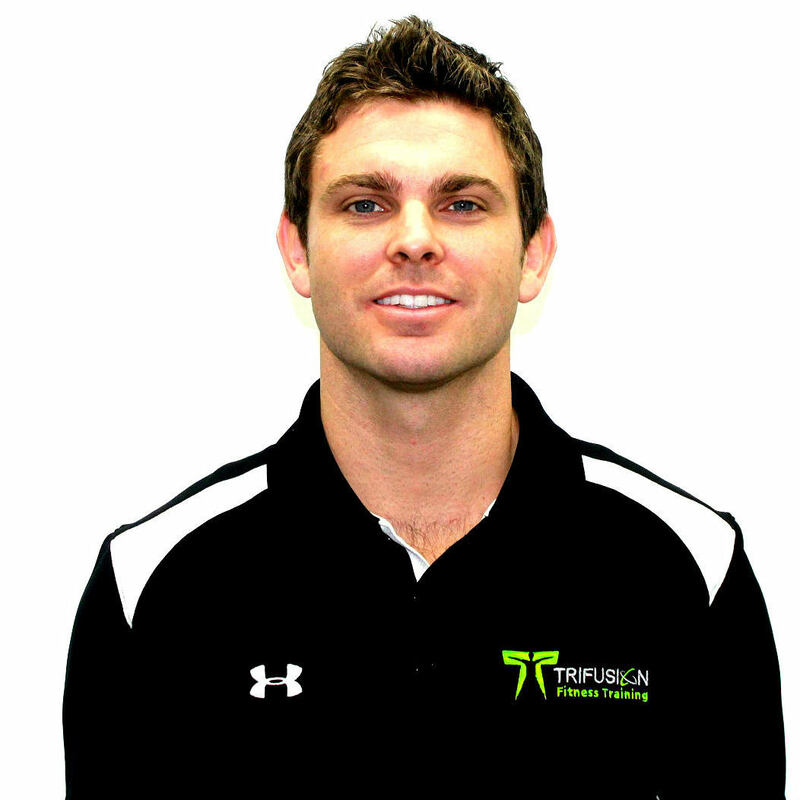 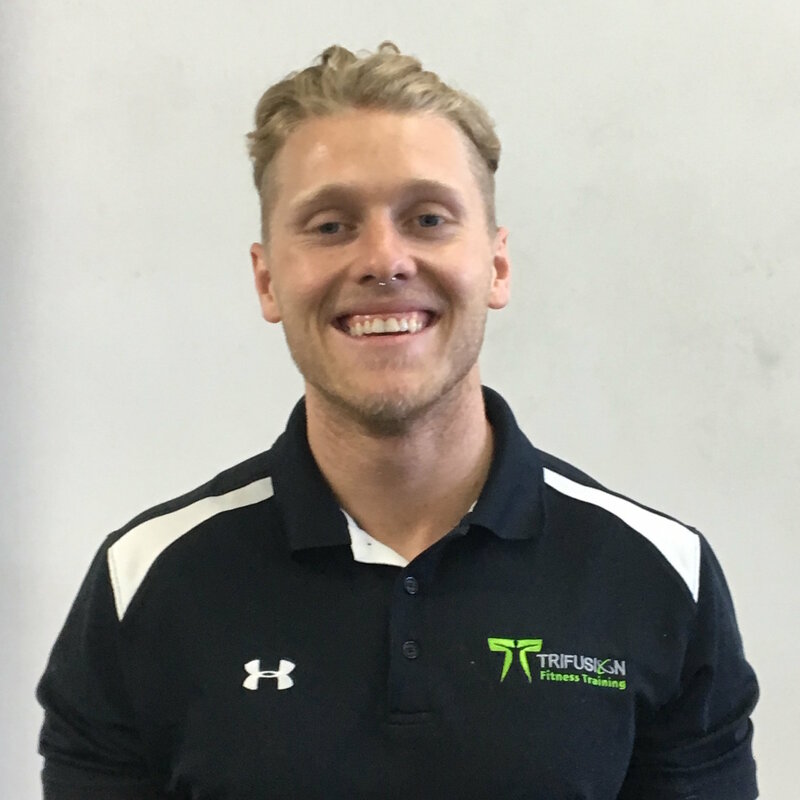 Trifusion Fitness has grown to a team of extremely passionate individuals. 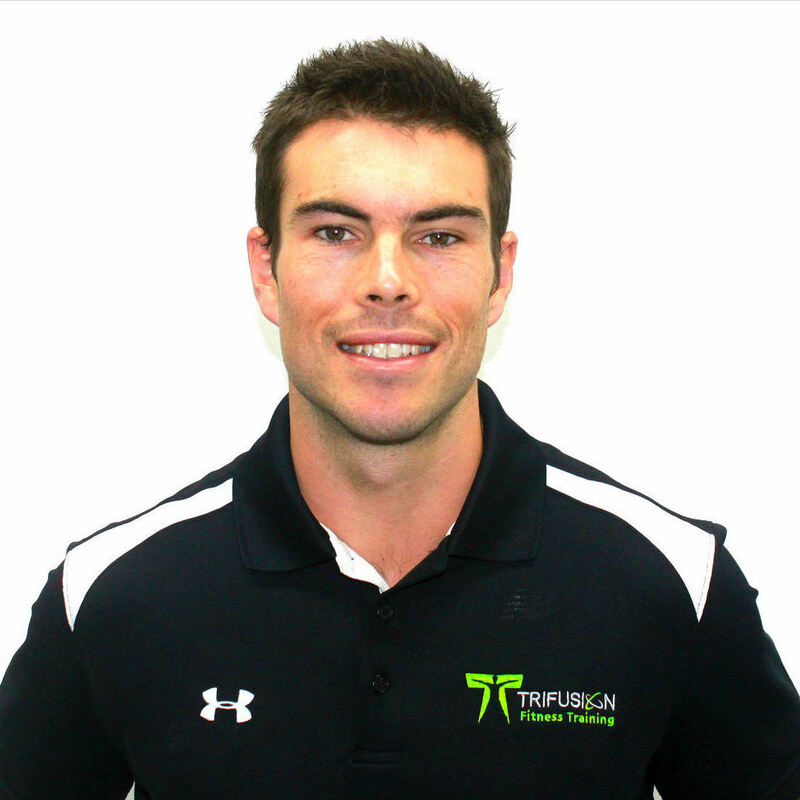 Each and every trainer brings their own training style which makes this place so versatile and exciting to train in. 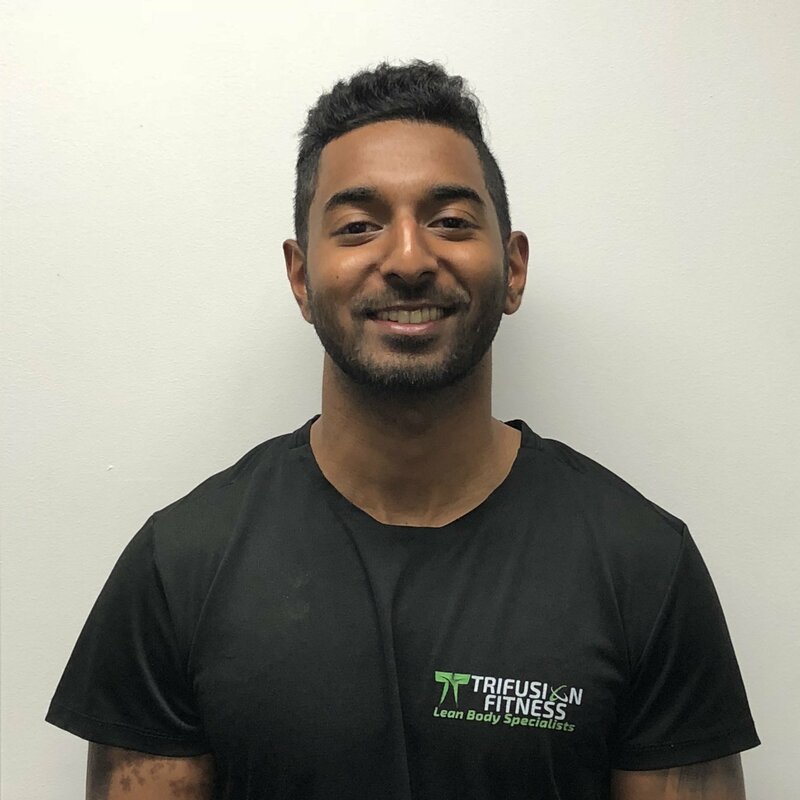 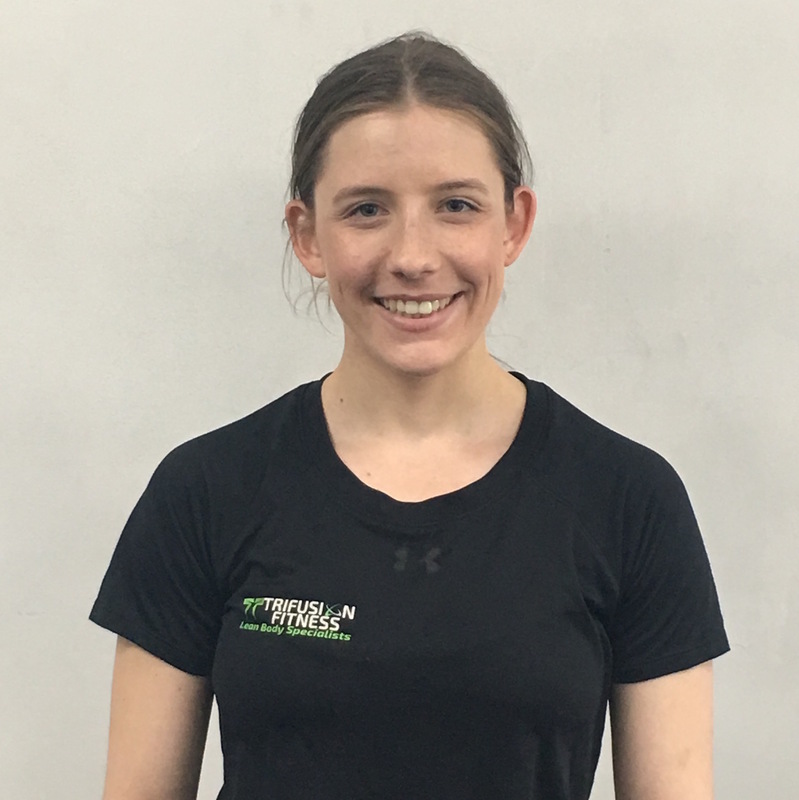 Click on each trainer individually to see how they became the trainer they are today and hear why they are best suited to be able to help you through your journey.